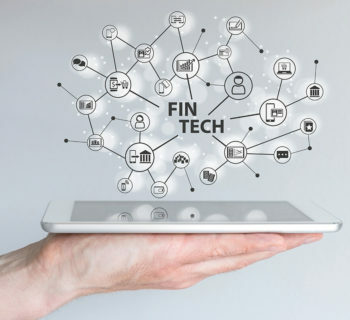 The 2017 Global FinTech Report by PwC indicates that 24 x 7 accessibility of digital platforms is now a Top 3 priority for established financial services companies across multiple verticals – payments, banking, insurance and asset management. 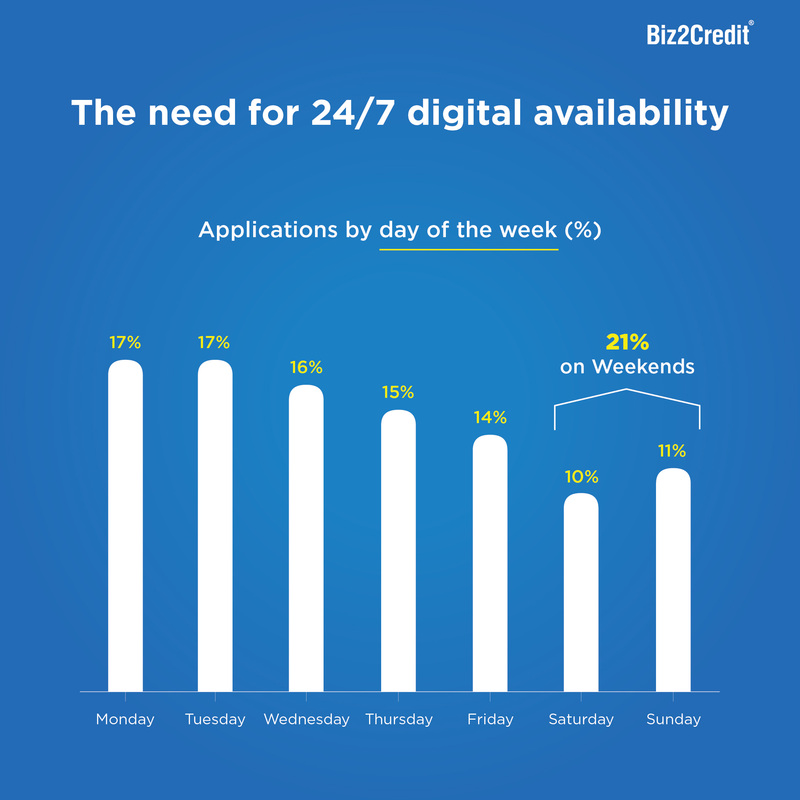 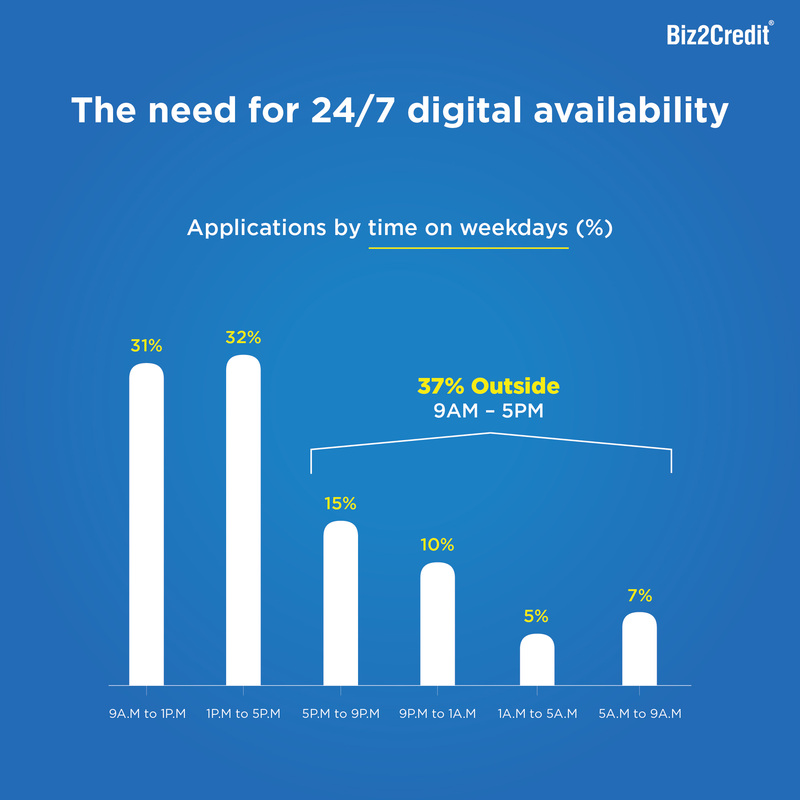 Biz2Credit’s analysis of nearly 30,000 small business credit applications found a strong rationale for 24 x 7 customer availability – 51% of customer application activity occurred either during weekends or outside of regular banking hours during weekdays. 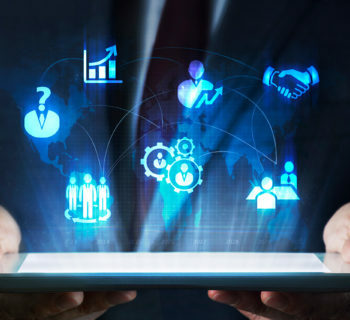 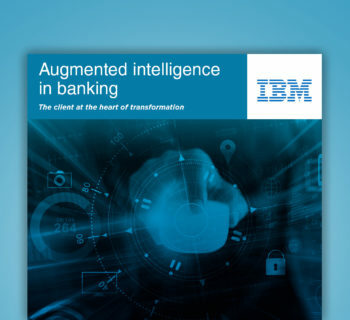 In a digital world where competition is a click away, banks and other financial institutions are potentially forgoing half of their customer base if they are not up and running all the time. 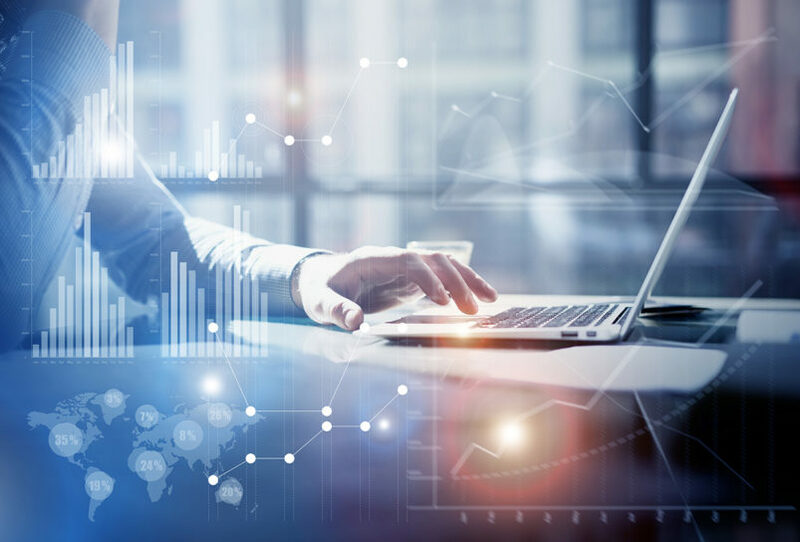 Biz2Credit’s CEO, Rohit Arora will be speaking on the “Digital Transformation – Credit Markets” panel at the Frontiers of Digital Finance on October 3.